Help us to provide the content and tools that you want most by filling out our 90 second, 1 page survey. What do you use GAUSS for? What learning materials and/or tools are you most interested in? 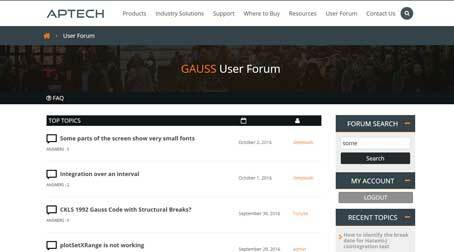 How often do you use GAUSS? We're listening. Mention any specific features, models or training material that you would like to see.